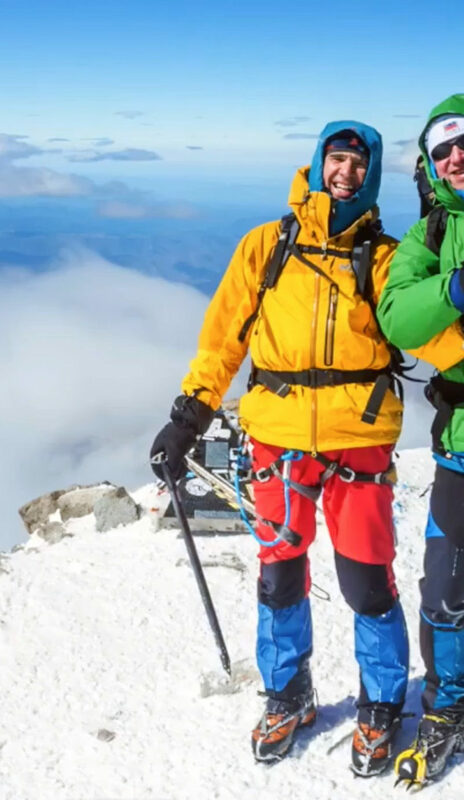 This video shows a successful attempt of climbing the highest mountain in Russia – Elbrus (5642m) with the torch of Sri Chinmoy-Oneness Home Peace Run. It took place in late September 2018. The team was quite lucky to make it with God’s help. The weather was changing a lot, so they had to watch the forecast. If you are planning to go, go slowly… They had to do it in 3 days and it was far from ideal… If someone going to climb it, please do good acclimatization before and allow a minimum of 7-10 days if possible for the climb. And go slowly!!!! Take with you a minimum of 2 liters of drinks/person for the final climb!!!! Enjoy, Good luck!